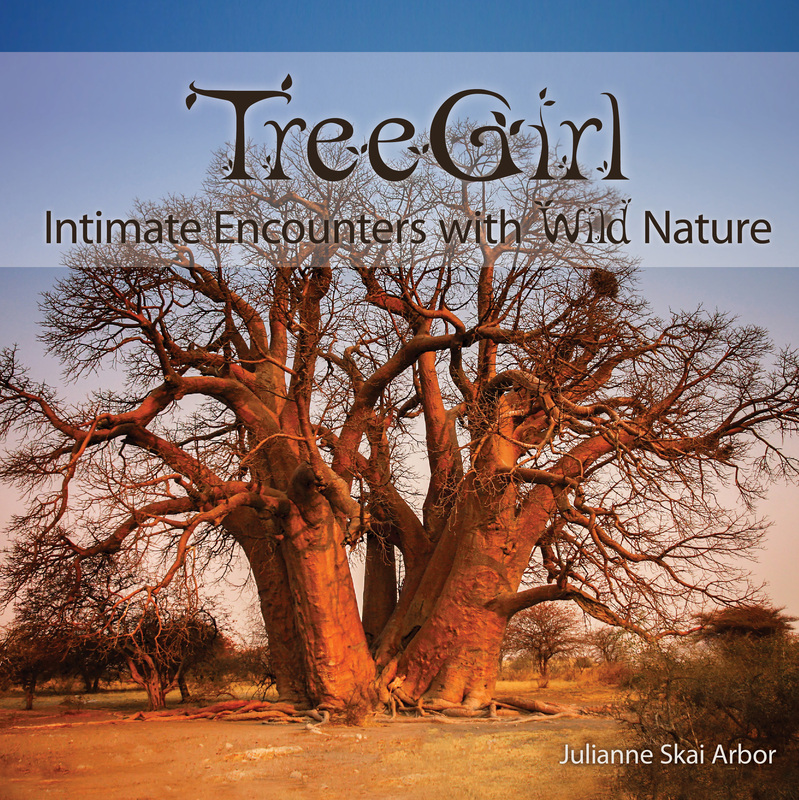 TreeGirl Studios' Mission is to connect humans with nature through the producing of engaging ecologically-themed books, videos and artwork. We are dedicated to Ecological Conservation, Regeneration, Stewardship and Activism. The projects we initiate and collaborate on with partners focus on the following topics: Trees & Forests, Natural History & Conservation, Ecopsychology, Ecotherapy & Nature Connection, Rewilding, Environmental Art, and Indigenous Knowledge.